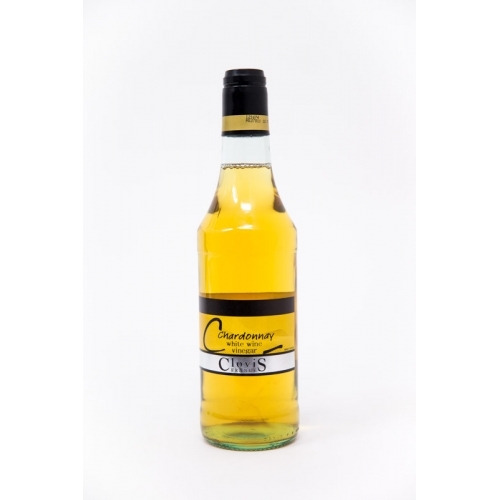 Home > Clovis Chardonnay Vinegar. 500ml. 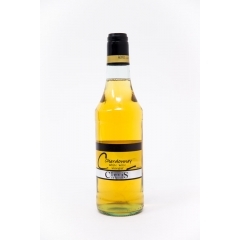 Clovis Chardonnay vinegar is made from chardonnay wine aged in oak barrels, and has a lovely bitter-sweet flavour.